If you live outside the Washington, DC area and would like to buy one of the violins below, please contact me at 703-405-6230 or by email. I ship violins via US Postal Service and offer a 10-day return policy. 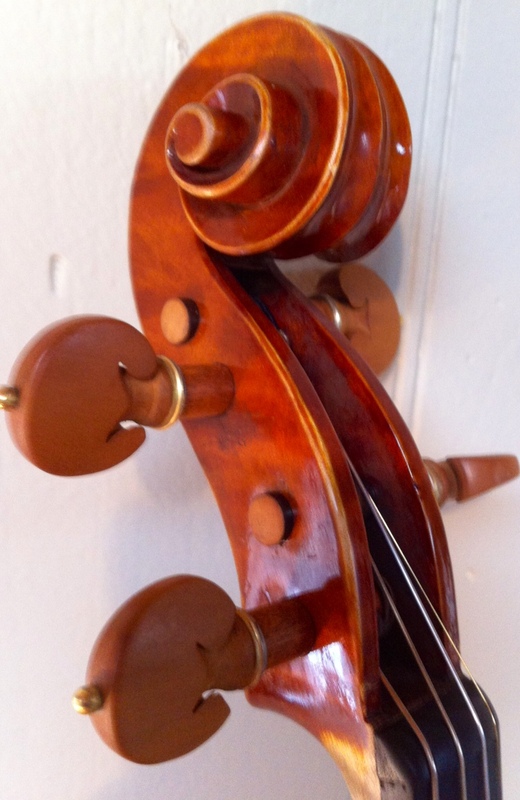 Century Strad 4/4 – This is an excellent student instrument from Century Strings. This violin is easy to play and harmonious to the ear — attributes not commonly associated with beginner fiddles. Plus, the quality is outstanding at a very friendly price of $399 w/hard shell case and bow. A perfect beginner package! Eduard Reichert, 1910, German 4/4. Reichert violins were made in Saxony and deliver some of the best tonal color available in older European workshop fiddles. This example sports a medium top grain, two-piece back and a nicely defined scroll. Minor top repairs. Some playing wear. $1,095. 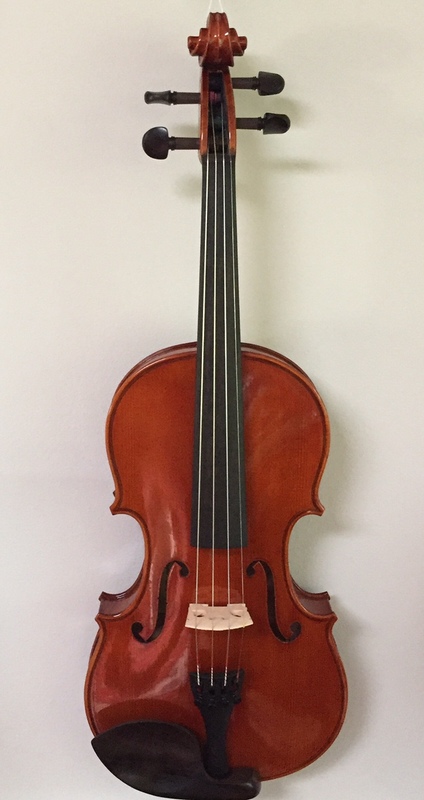 Stradivarius, circa 1920, Czech 4/4. 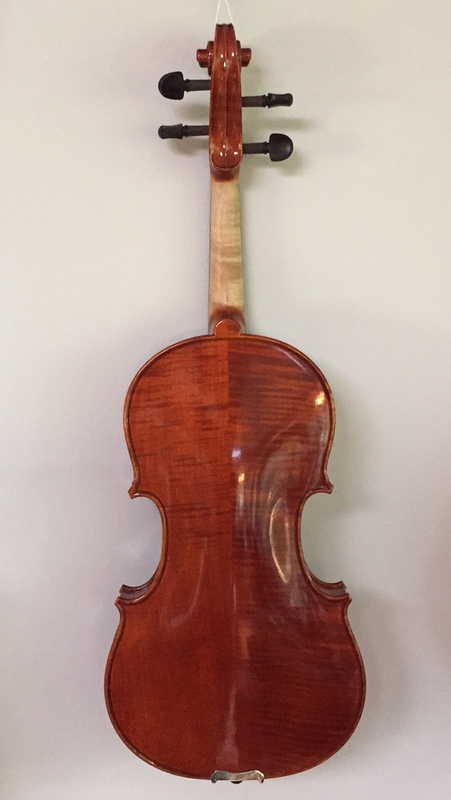 This is a nicely made and excellent sounding European violin. Beautiful flame on back, skillful scroll, rosewood fittings. Minor wear. Perfect for the advancing classical player. $995 with used case. Grand Concert, French 4/4 Circa 1900. 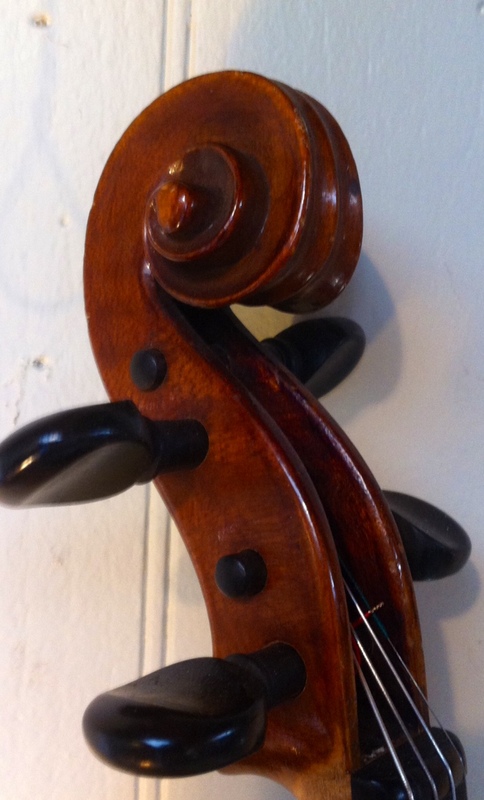 Here’s a beautiful violin on an Amati pattern but with double purfling, like a Maggini. It is in excellent condition with stylish rosewood fittings. 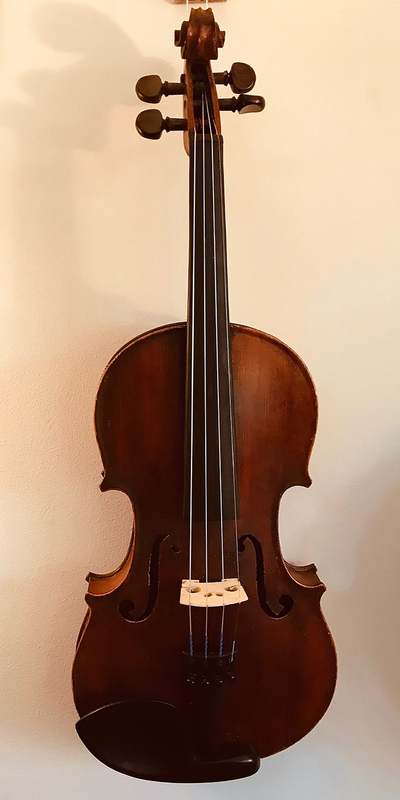 This violin has been revoiced and fully refurbished by Greenway Violins and delivers a colorful, full tone with outstanding playability — perfect for an orchestra and/or a jam session. $2,150 with new hard shell case.